DJI has announced a version of the Phantom 4 – like the Pro and Pro +, it features the 1″ Sony Sensor, larger lens and higher resolutions and bitrates. It is sold without the rear and side obstacle avoidance (I personally don’t use them anyway!) – the good news is that you get the top of the line camera and the other cool stuff – for less money – $1349 (bring your own device) or $1649 with the built-in Android based ChrystalSky Monitor. 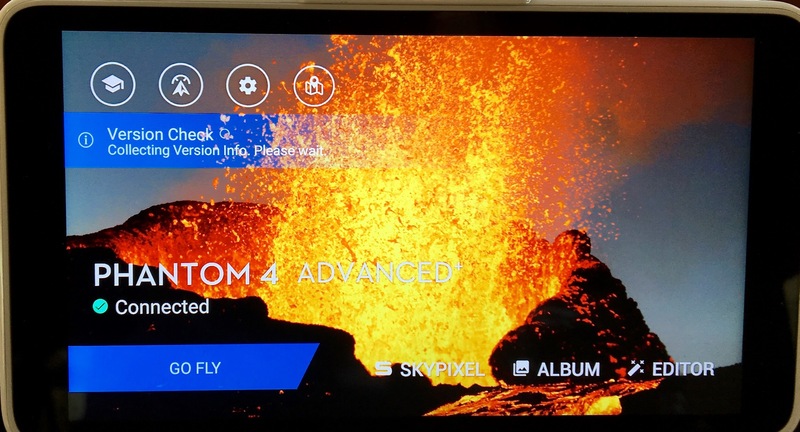 DJI was kind enough to send us an evaluation (pre-release) model so we could test the new Phantom 4 Advanced + with the built-in CrystalSky Monitor. “A maximum 2000 cd/m² of brightness means the CrystalSky monitor is more than four times as bright as typical mobile devices. On-screen details are clear and sharp, and colors are vibrant, giving the quality needed to fine tune image composition. A dedicated Sunlight Readability Enhancement mode is especially designed for processing the image in real-time to ensure more comfortable viewing under bright light. A picture I took (with iphone) of the CrystalSky Screen – taken in bright sunlight (in sunroom). Let’s get back to the CrystalSky in a minute – first, we will describe the new Phantom 4 Advanced so consumers are clear about what they are getting – or not getting. At first glance the P4A looks exactly like the other Phantom 4 models. However, the advanced Sony 1″ Sensor means we can only compare it to the Phantom 4 Pro (and Pro+). We did an extensive review of the Phantom 4 Professional (without CrystalSky), which is located here. 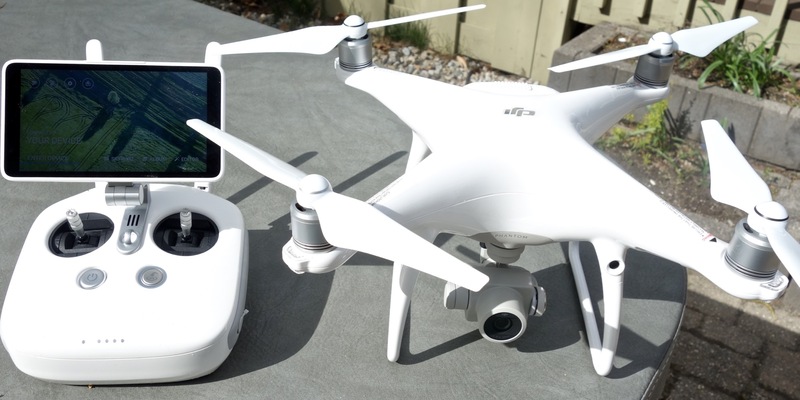 Here are the differences between the Phantom 4 Pro and the Phantom 4 Advanced. The Phantom 4 Advanced lacks the rear facing optical avoidance cameras – and also the left and right side infrared sensors. The Phantom 4 Advanced uses a single frequency (2.4GHZ) for it’s R/C control and image transmission – the Pro model has the option of using 2.4 or 5.8 or both. Note – the Advanced may have less range due to this single frequency. The weight of the Phantom 4 Advanced has been shaved down by 20 grams – allowing for slightly longer flight times. The Price – as of May, 2017 – is $150 less. Introduction – this article will bring the reader up-to-date (mid-2017) in terms of most facets of the consumer drone (multirotor) business. Please consider it an “Executive Summary” and excuse the lack of detail on each of the many subjects involved. Note – this is also slanted toward the N. American Market. Hardware Overview – 2017 is shaping up very differently than previous years. 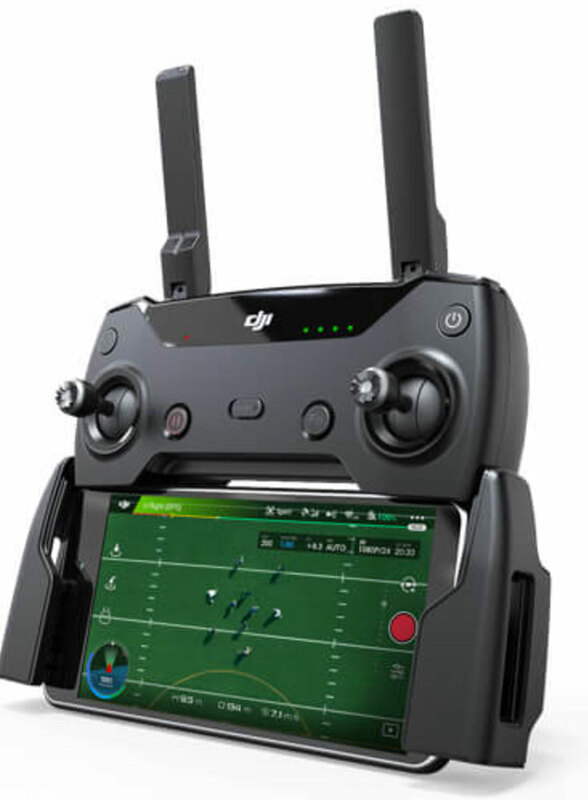 This is due, in part, to the “winning” of the Consumer Drone Wars by industry leader DJI. 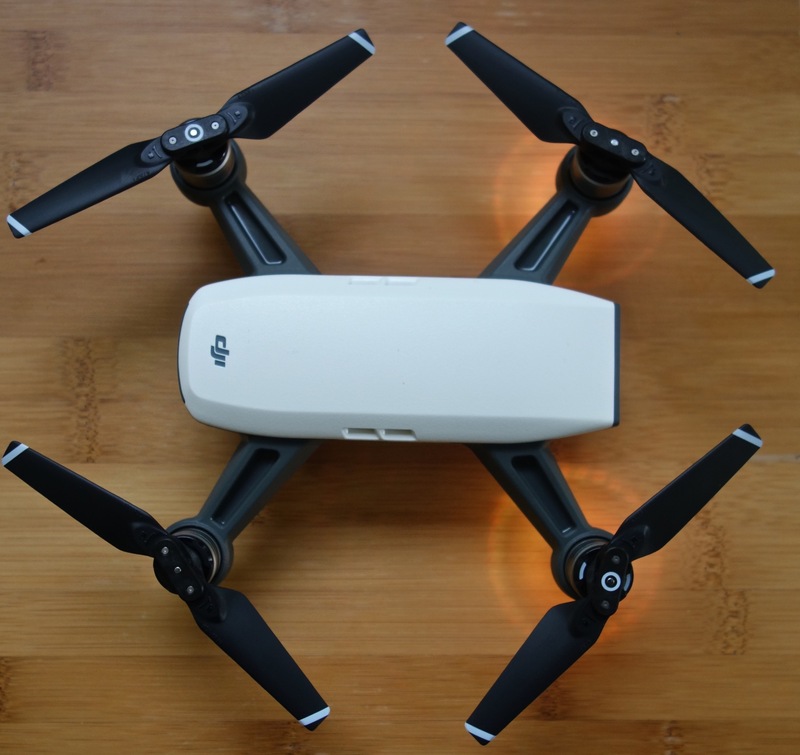 At this point we can dispense with the idea that other companies are going to hit the market with competitive products in most of DJI’s price ranges. 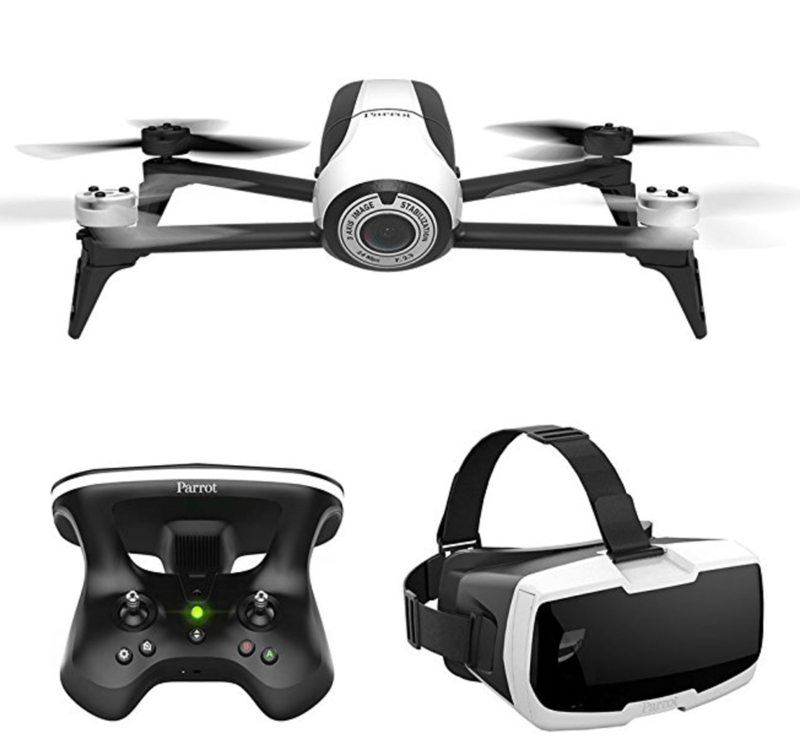 Here are the big stories involving Hardware (drones) within the civilian consumer camera drone market. Consumer Models ( <$2,000 ) – Supply has outpaced demand. 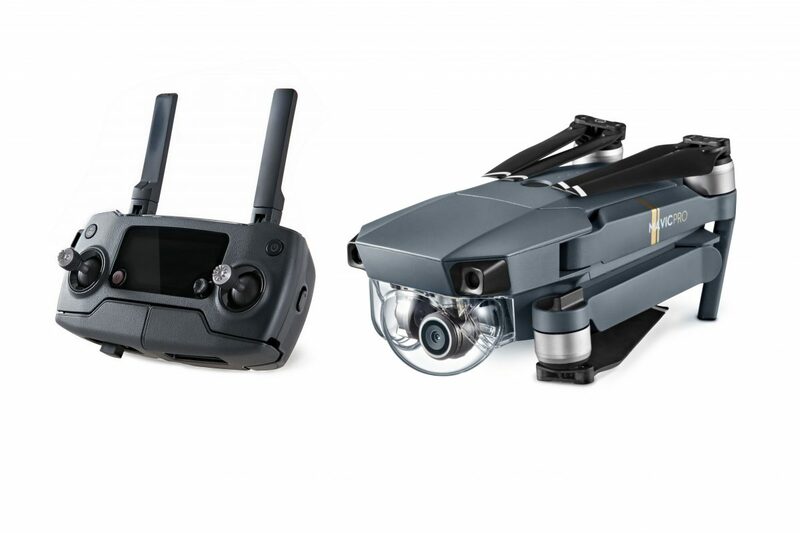 Consumers are excited about upper-end models such as the DJI Mavic Pro and the (larger sensor) Phantom 4 Professional. Those who want other models have at least a a dozen to choose from – an example of the largest sellers on Amazon is at this link. With the FAA now allowing commercial work, drone makers are starting to produce models designed for industrial or higher end commercial use. 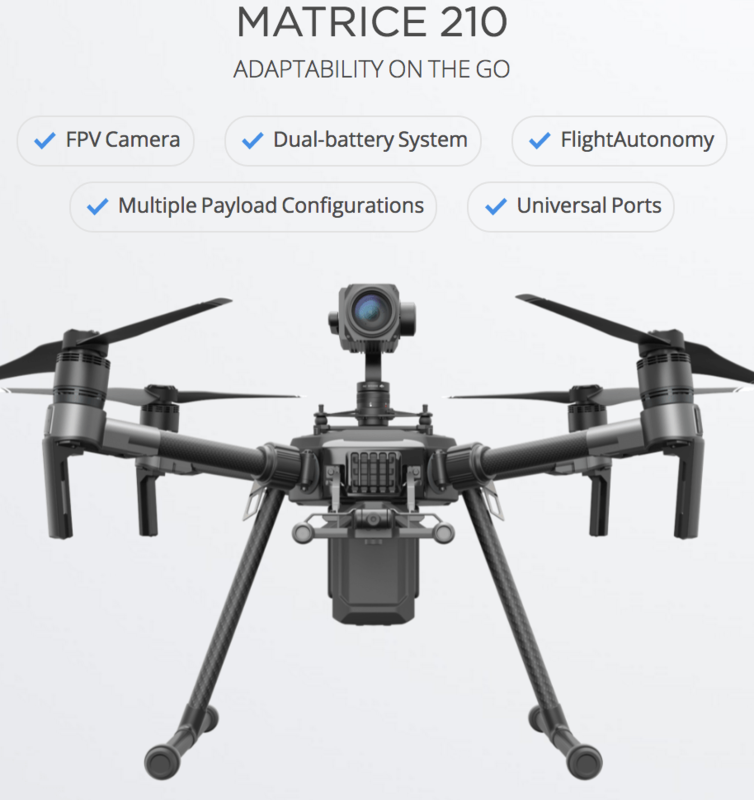 Models include the DJI Inspire 2 and the new DJI Matrice M200 series. 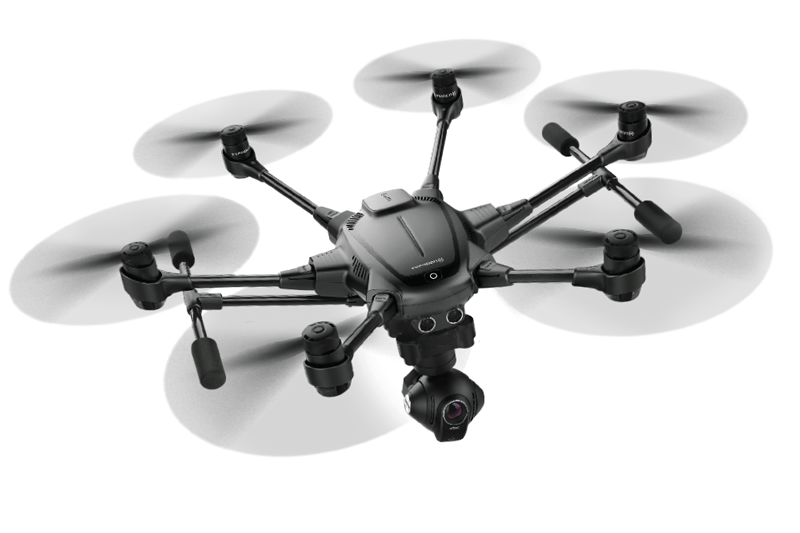 Yuneec has announced beefed up models of their existing hexacopters which are also designed for heavier-duty use. DJI – Prospering – 2017 sales will likely double those of 2016, driven by the Mavic Pro which could sell a million+ units. Yuneec – Layoffs reported – Treading Water – not gaining the market share they had hoped. 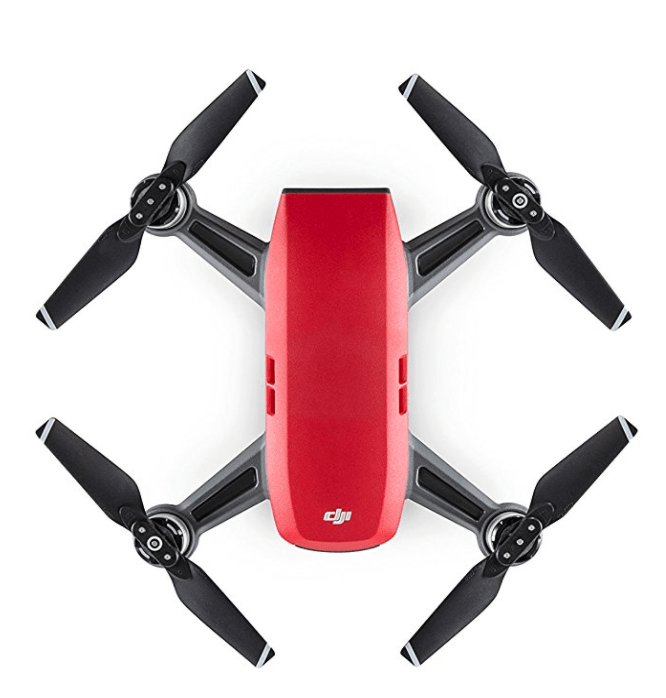 Autel Robotics – Layofsf reported – Reasonable sales volume but with high costs is unlikely to be able to keep up with the current speed of innovation in consumer Drones. 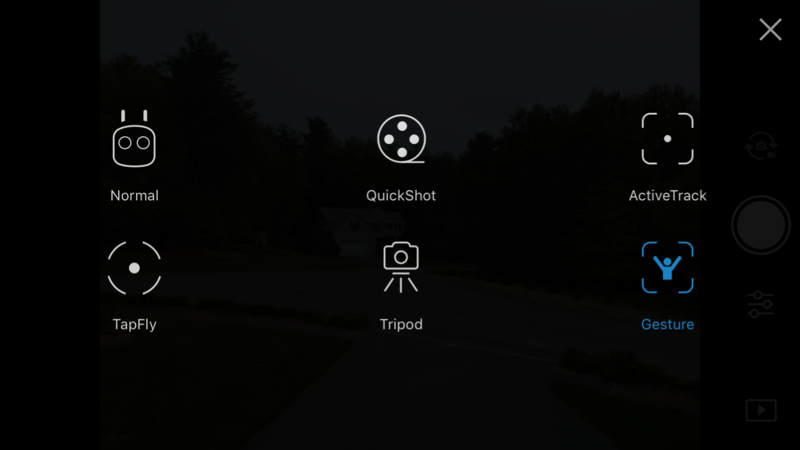 GoPro Karma (Failure to launch – unlikely to be news in the 2017 market). More and more layoffs reported.